Do you like waffle? Now you can prepare and eat them even if you are on diet. 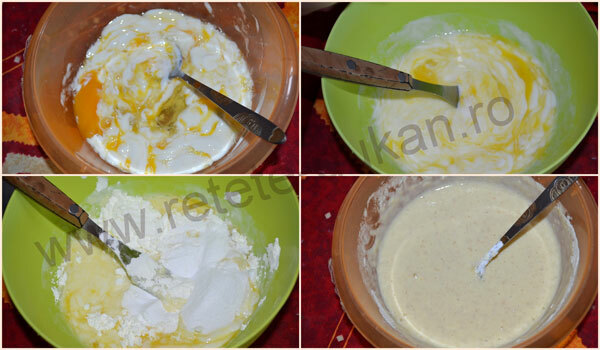 In a bowl mix the eggs with yogurt. Add all the other ingredients and mix it well. Let it rest for 10 minutes. 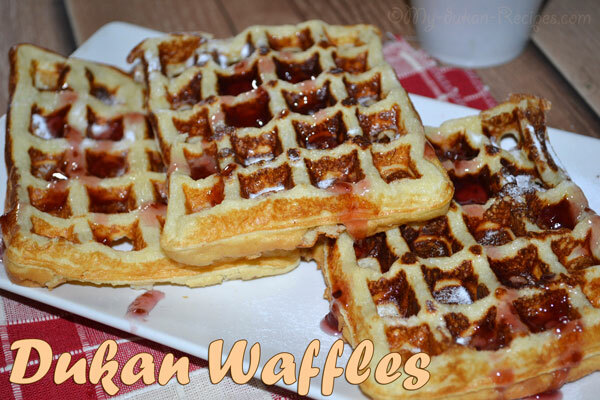 Preheat the waffle iron. Brush with oil (not necessary) and spoon about 1/2 cup onto centre of iron. Close the lid and bake until it stops steaming and the waffle is golden brown. Serve immediately.